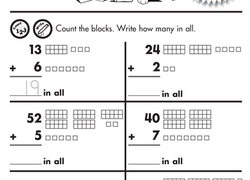 Grasping two digit numbers requires several skills. 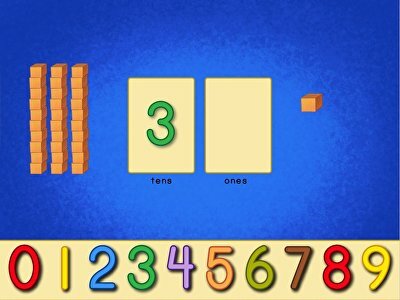 These materials help with basic two digit number skills, such as counting, but also introduce concepts such as greater than, less than, or equal to. 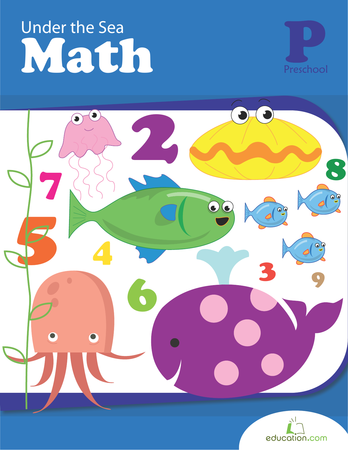 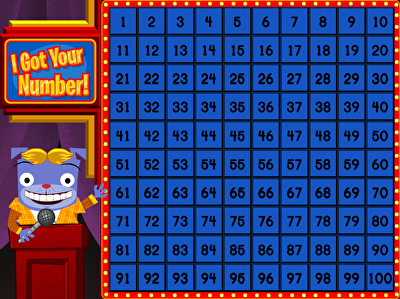 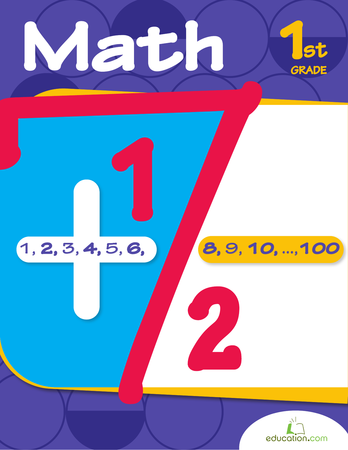 With fun options, like connect the dots, teaching two digit numbers will be easy, and then, your students will be ready for Three digit numbers! 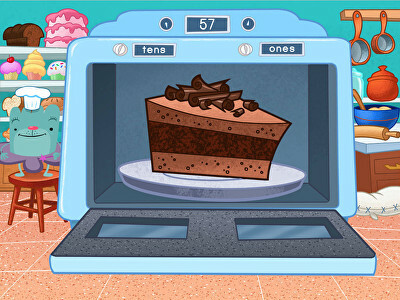 To practise place value, kids bake chocolate squares in increments of tens and ones. 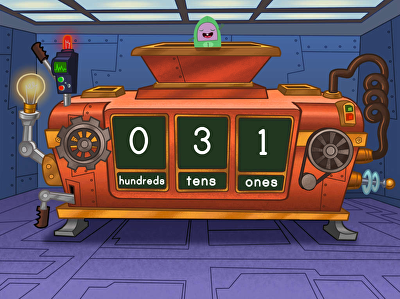 Help kids build place value understanding by fixing this machine with tens and ones. 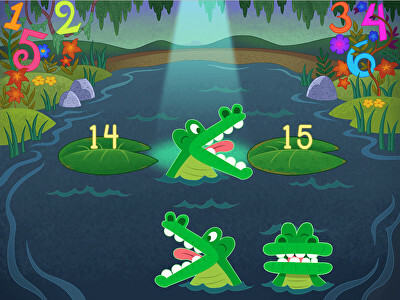 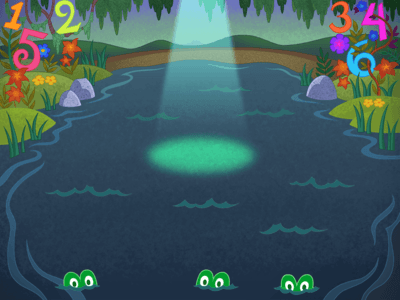 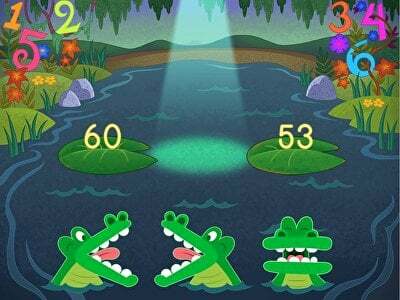 Kids practise comparing numbers from 50 to 99 with alligators at the swamp. 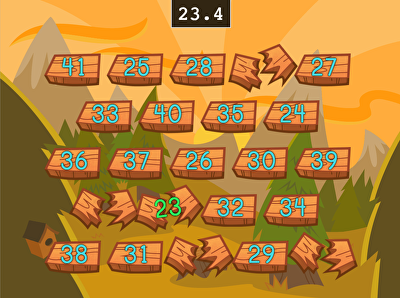 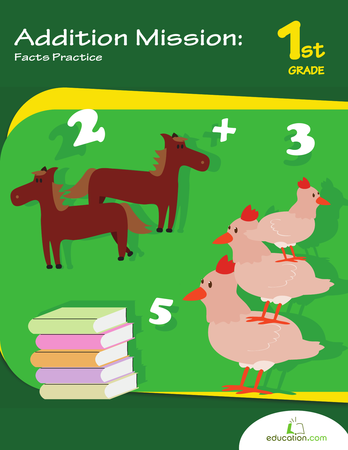 Kids peck through boards in numerical order in this exciting counting game.